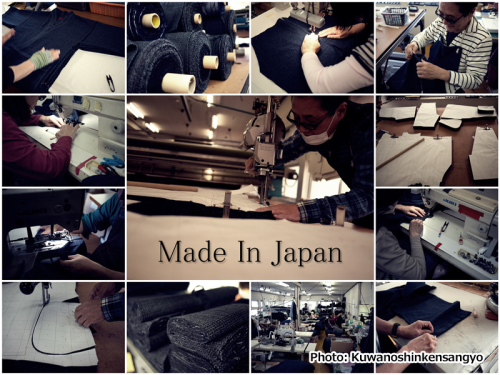 Company Name: Kuwanoshinkensangyo Co., Ltd.
Watanosato, an international sales department of Kuwanoshinkensangyo Co., Ltd. was founded in 1995 in Kurume, Japan, as “Kurume Ori(Weave)” products manufacturer. 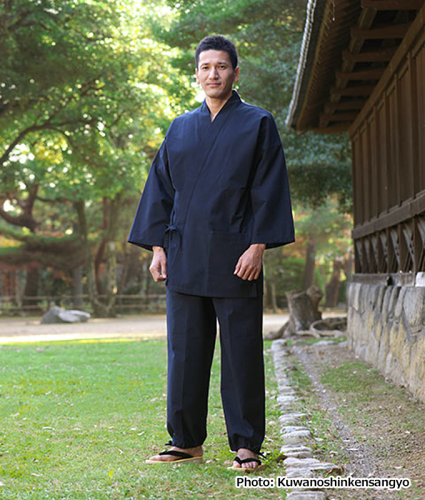 They specializes in Japanese traditional clothing such as “Hanten”, “Samue”, “Jinbei”, “Kappougi” and “Monpe”, and those products are all made in Japan. There is almost no discoloration because the thread is completely stained. Each thread is vividly colored as it uses special dyes. 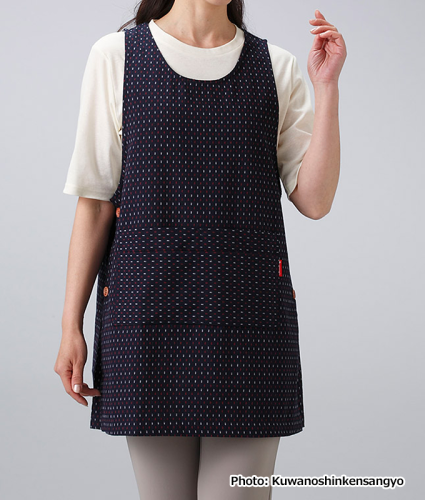 The production process of the fabric has spinning, yarn dyeing, twisting, warping, machine raising, weaving and more than 30 steps, it exudes durability and texture. The more texture you will wash the fabric. Kuwanoshinkensangyo Co., Ltd. has a patent of Chidimi-Ori. 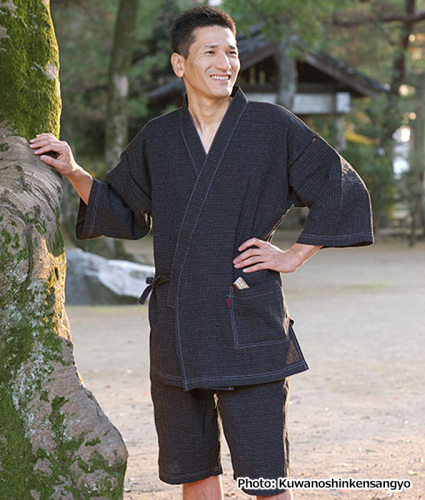 Chidimi-Ori is comfortable with cotton soft touch, it is light and breathable, so it is very popular in the summer. 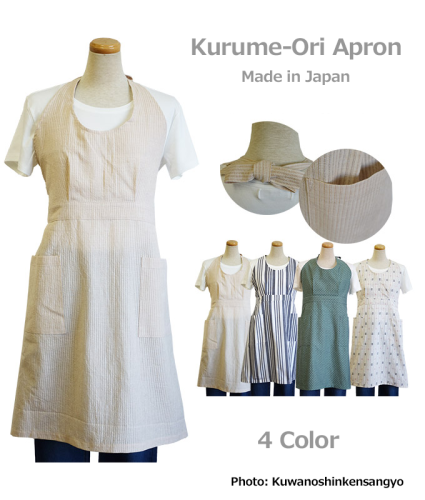 Please try Chidimi-Ori clothing in this summer. You can purchase their products from Amazon or Rakuten Global below.